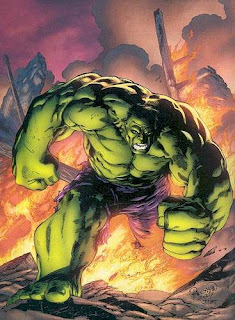 To be honest I really think that the Hulk would mop the floor with Bane. It would be messy. In strength, Bane's body would fail no matter how much Venom he pumped into himself. Hulk is way out of Venom's class. You just have a skilled player playing as Hulk! 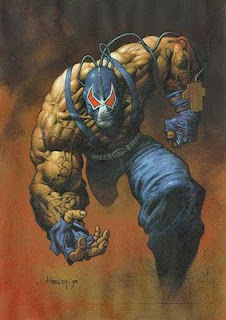 Btw, when I think Bane, I'm thinking of the Bane from The Batman.